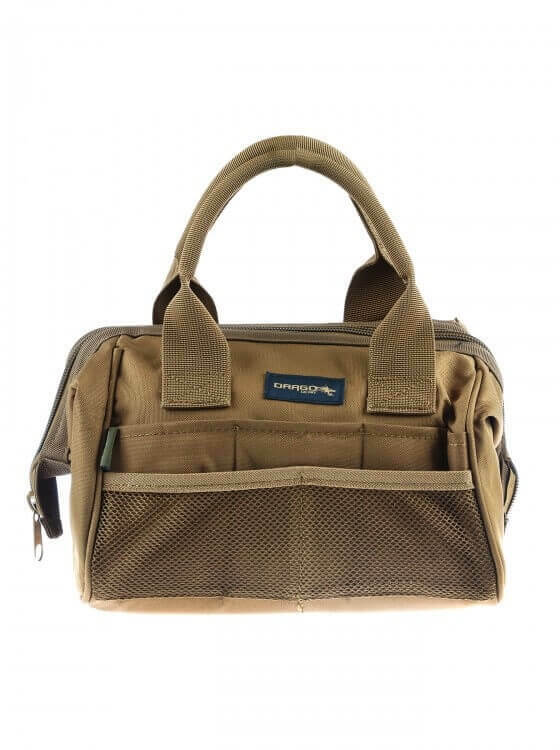 Drago Gear Ammunition Tool Bag, 9"x12"x9.5"
The DRAGO Gear Ammo and Tool Bag is perfect for taking to the range. 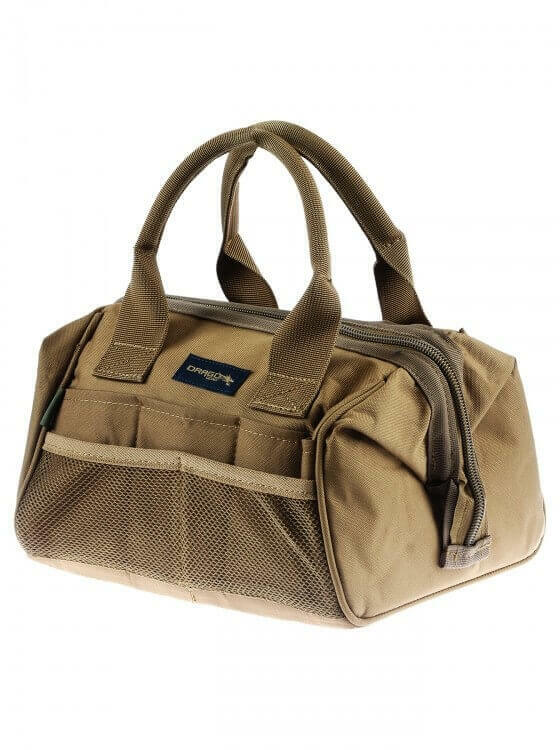 The DRAGO Gear Ammo and Tool Bag is an excellent bag that has ample storage for all of your ammo, mags, and cleaning supplies. 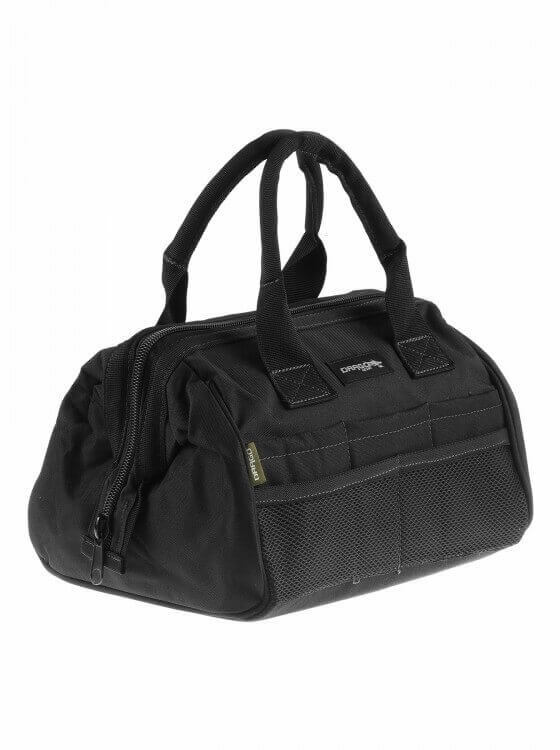 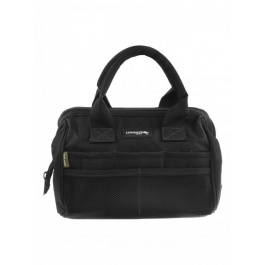 This bag will also make an excellent emergency supply bag for cars and trucks. 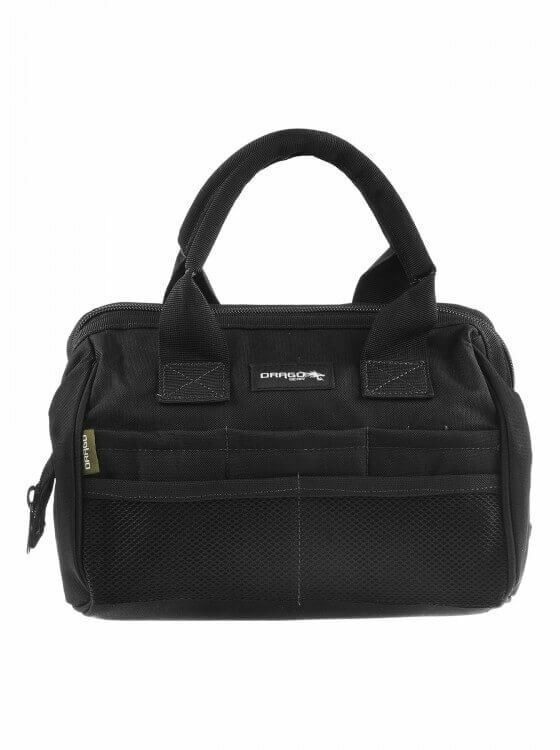 No matter what the use, the DRAGO Gear Ammo and Tool Bag will suite your needs perfectly.